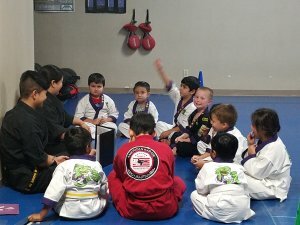 Lil' Dragons is a Nation Wide Curriculum that is geared for the 4-7 year old student. 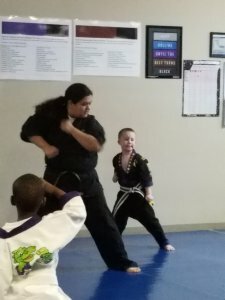 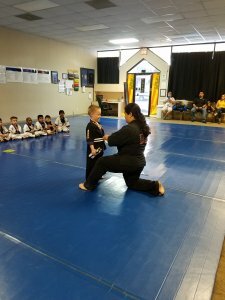 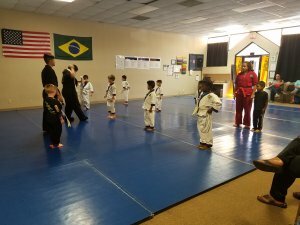 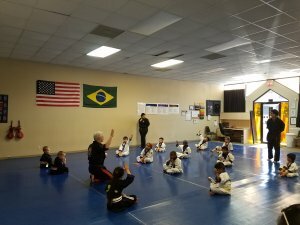 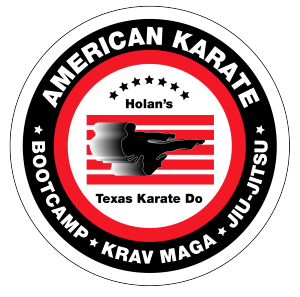 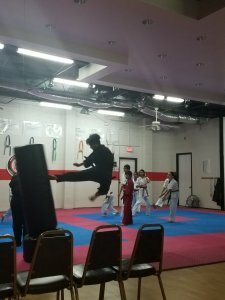 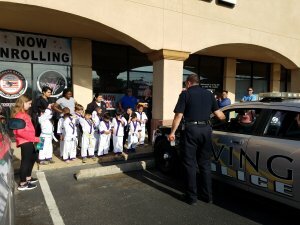 It teaches basic martial arts skills in a fun environment. 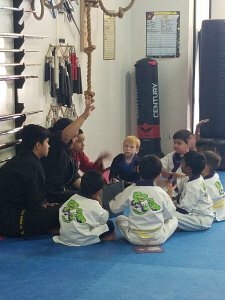 It will teach life lessons, balance, coordination, respect, confidence and also provide physical fitness.